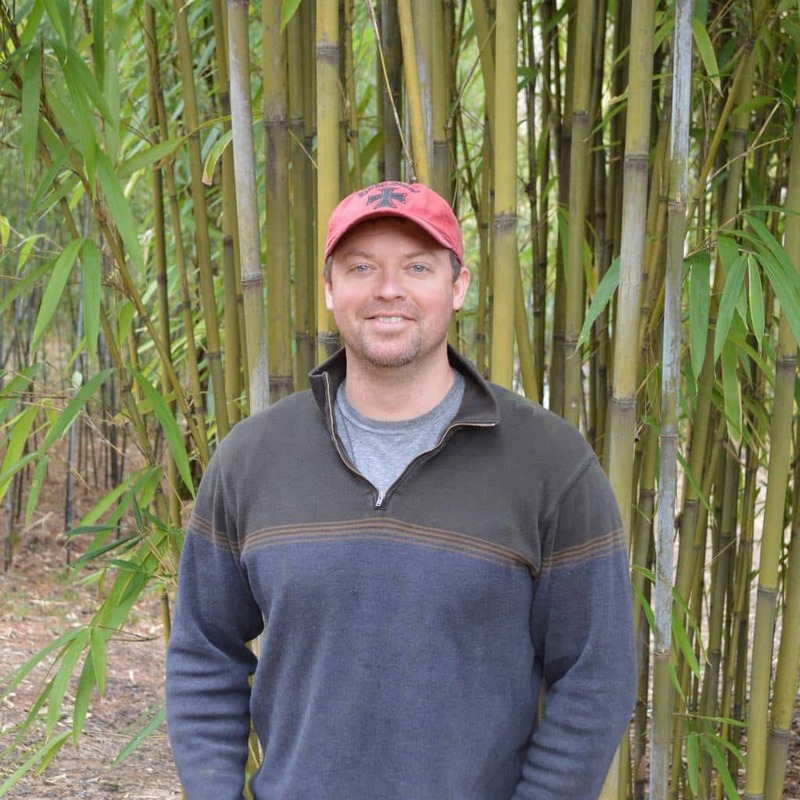 We started as a bamboo nursery with over 20 years of commercial bamboo experience. Over the years, we have come to realize that for every lover of bamboo, there are multiple people that despise bamboo. It is definitely a plant that invokes either a love or hate relationship. Most of the people who don’t like bamboo do so because of the way it spreads. We knew this was a problem that can be avoided. We put our experience to work testing multiple containment systems over the years. We finally found the optimal solution and trademarked the industry’s best selling barrier system, Bamboo Shield. Once bamboo is contained with Bamboo Shield, we hope it can be enjoyed by all. Roger, Jr. is the current CEO of Bamboo Shield, Lewis Bamboo, and on the board of directors for Resource Fiber. He attained a BS in management from the University of Alabama where he graduated with honors. Later, He was blessed to be able to leave the a corporate grind in 2000 and help with the growing family business, Lewis Bamboo. 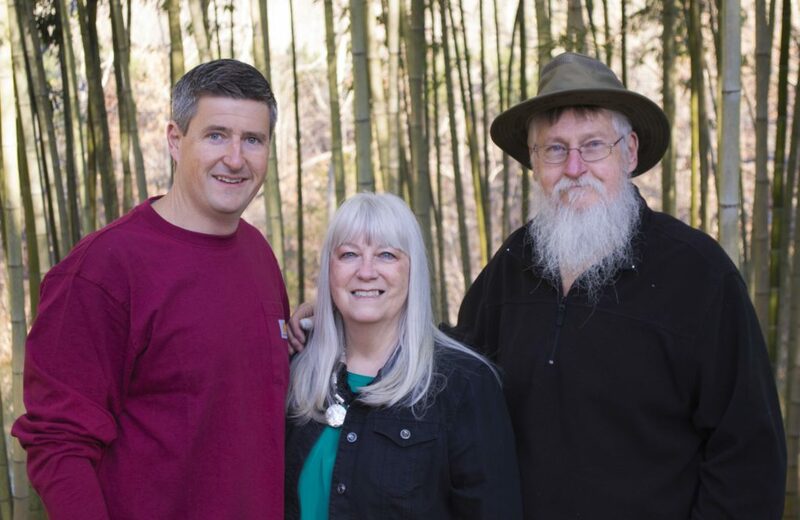 In 2003, Lewis Bamboo incorporated under his direction allowing Gayle and Roger Sr. to start easing into retirement. His long exposure to the bamboo industry industry provided unique and early insight to bamboo problems. One of the biggest perceived problems is bamboo’s claimed invasiveness. Roger identified that if you can control the roots, you can easily control bamboo. He started a quest to find the best and most economical way to control bamboo roots. With the adoption of Bamboo Shield, now everybody can control and possibly enjoy bamboo. Along with being a great wife and mother, Rachel is in charge of making sure that the customer is happy and satisfied with our service. When you contact Bamboo Shield, you will more often than not have the opportunity to speak directly with Rachel. Having her on the front line of customer support allows us to take swift action in the resolution of any problems. She started working full time for Lewis bamboo in 2006. Her knowledge of bamboo is a great asset for customers needing phone consultations. After experiences running retail location, production facilities and garden centers, we were able to steal Denny from them in 2007. Denny was not a stranger before this point either. Denny and Roger grew up together and have been great friends. We are very lucky to be able to hire our friends and even luckier that they have the expertise and experiences need to add value to our company. Computer guru who is not afraid of getting his hands dirty. Daniel is our green card employee, originally from England and has been instrumental in our European expansion. He has been a great addition to team and been able to solve many of our growing pains as a company. From website work, integration of new production systems, to even the grunt work of loading trucks, Daniel is a true asset. Greg is a great member of the team here at Bamboo Shield. He is a crucial part of providing you with quality material and service. From loading a semi to making sure orders and packaging is correct, Greg is a multi-talented worker who always gets the job done.